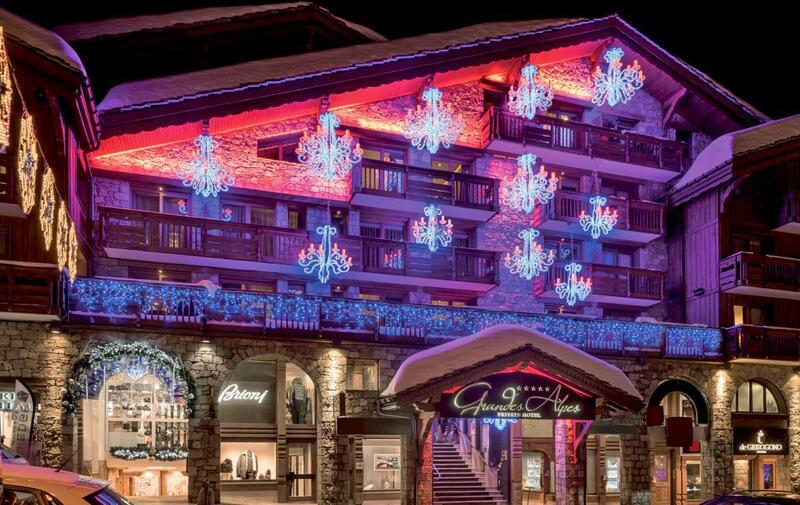 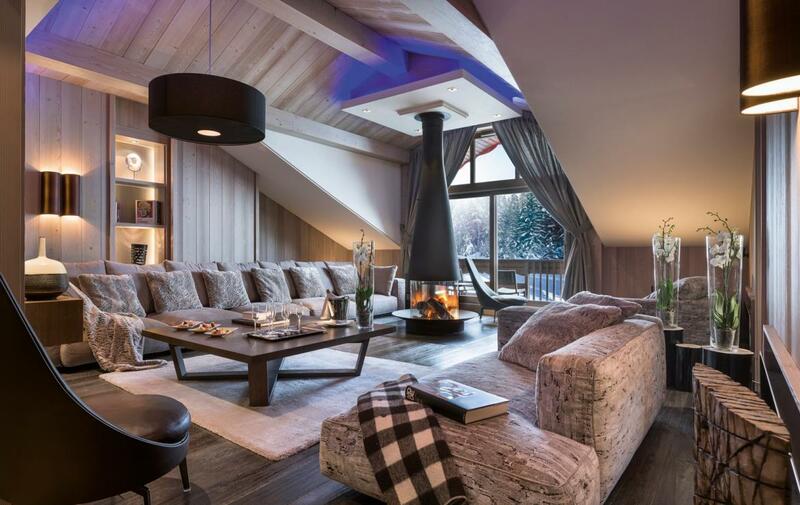 This apartment is a rare gem, a 300m2 Penthouse, occupying the entire fourth floor of a 5* Luxury Private Hotel right in the centre of Courchevel 1850 and on the slopes. 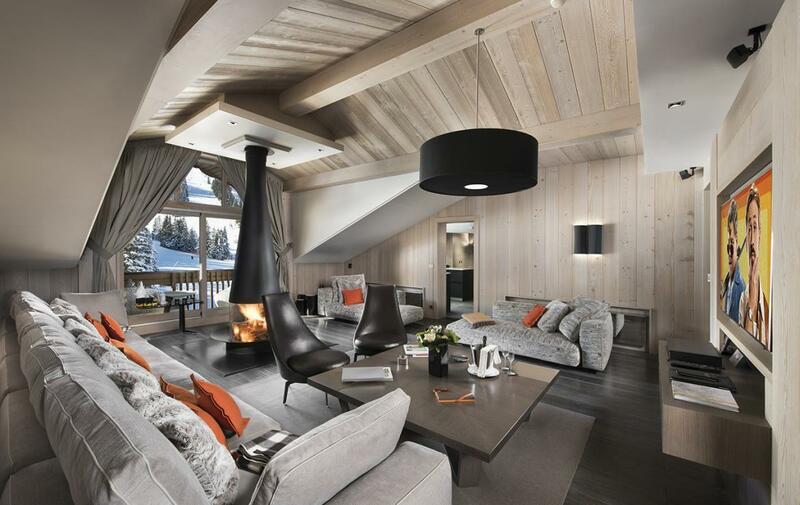 The apartment boasts one of the best views in the resort, overlooking the slopes where many prestigious, international downhill competitions take place. 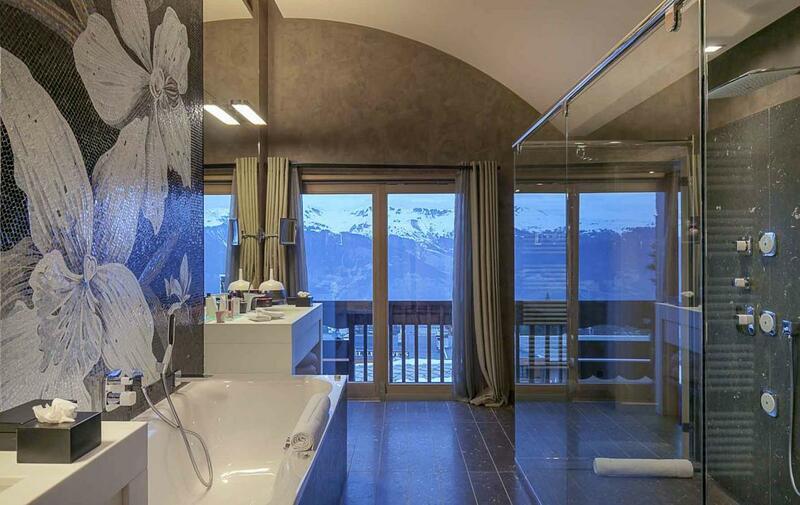 The Penthouse features four en-suite bedrooms (including the 44m2 master bedroom & its spacious bathroom & dressing room), an exceptional south facing living room overlooking the ski slopes with a fireplace, a large welcoming dining room (also south facing), a personal mini spa with its own massage treatment room and steam room, a professional kitchen and a wine cellar. 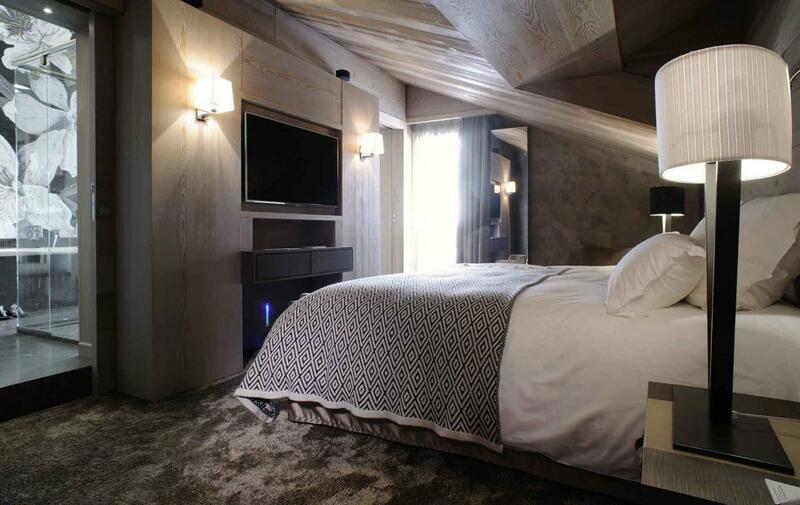 Like the stone the Emerald apartment promotes peaceful dreams, you are sure to unwind and relax during your time here. 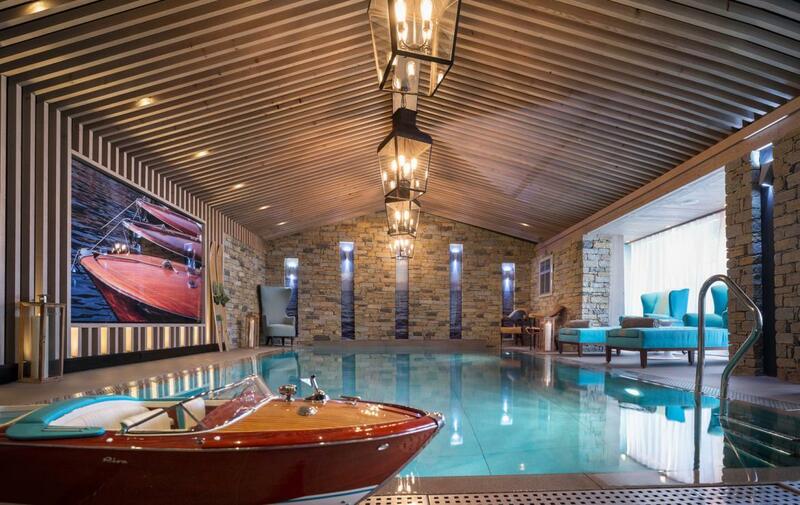 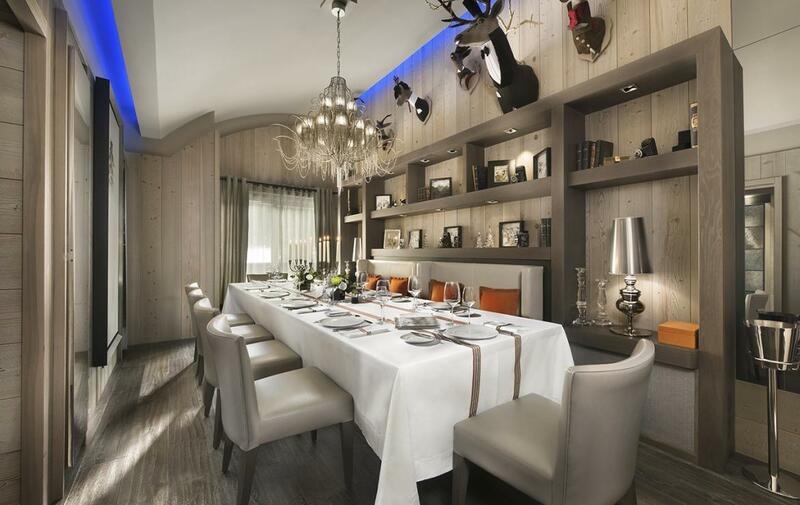 It’s an ideal property for families with children too, with its own playroom, as well as a swimming pool in the hotel’s Spa, and all the help on hand you need from the attentive staff and 24/7 butler service. 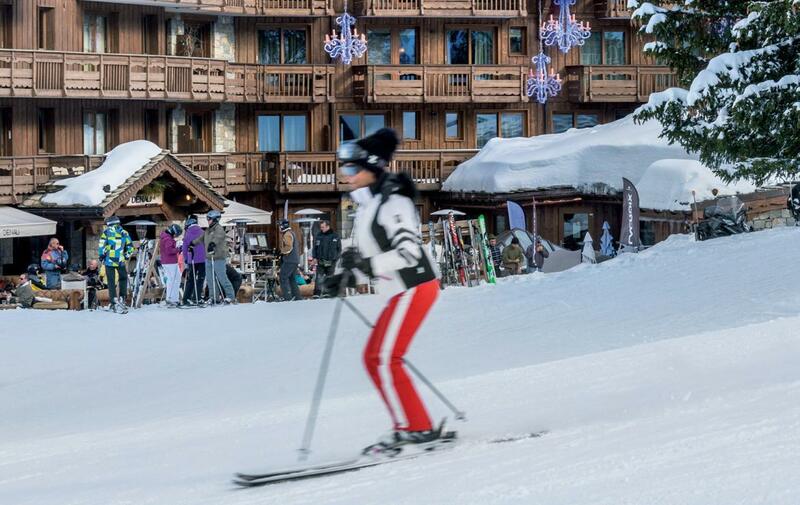 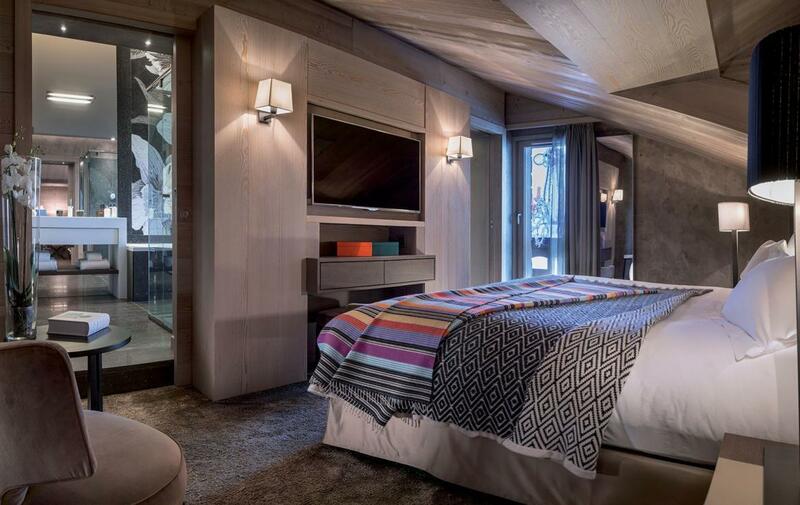 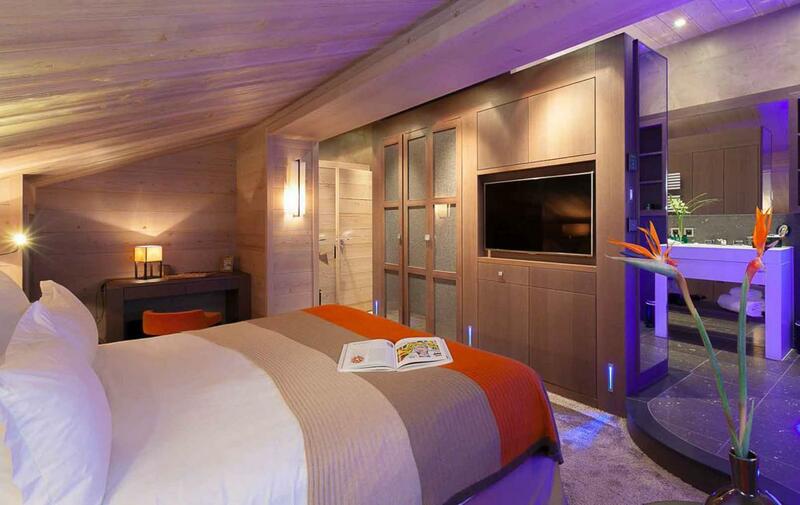 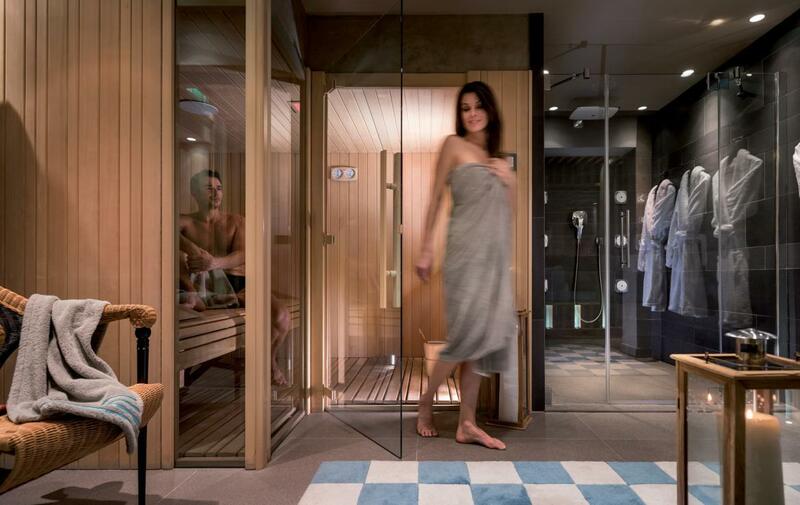 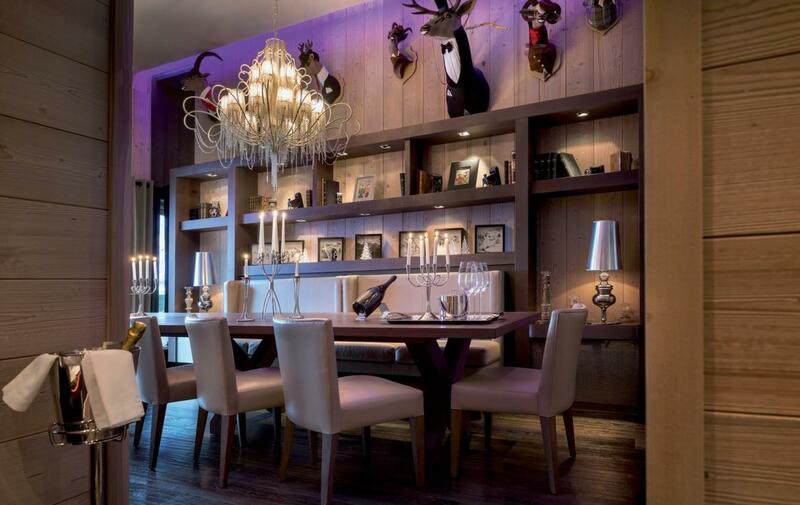 This really is a property that offers the best of both worlds – luxury hotel service in your very own spacious Penthouse in the heart of Courchevel 1850.